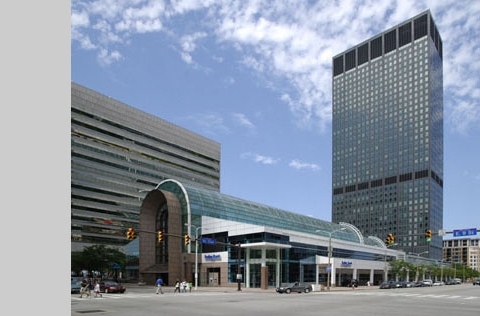 This downtown Cleveland 38-story high-rise was 58% occupied when we were engaged by new owners to help with space planning and design to attract tenants by emphasizing the property’s efficiency. 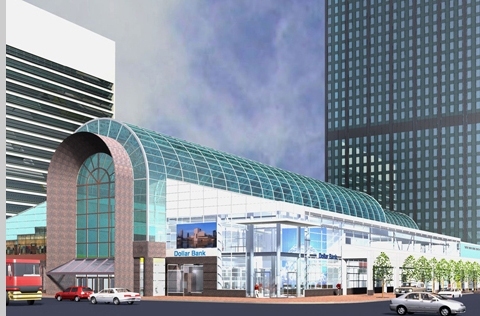 Additionally, the 200,000 sf attached retail Galleria was 50% leased, suffering the fate of most downtown retail. 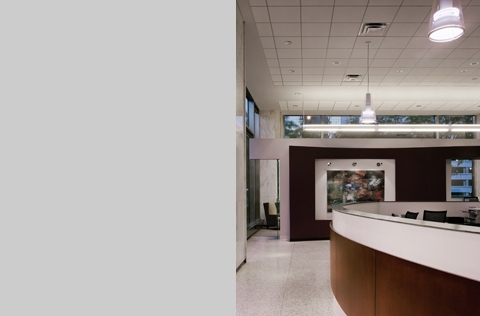 Through our efforts, within 30 months, the tower was 95% leased and the Galleria occupancy jumped to 80%. 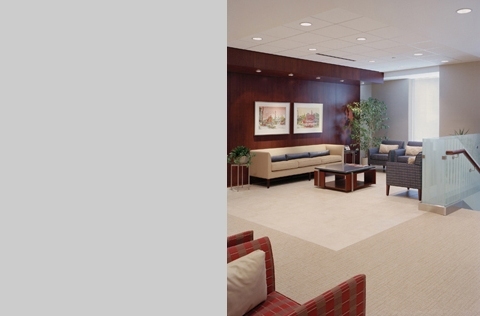 A first floor tower branch bank space was converted into a dramatic office for a successful court reporting firm. 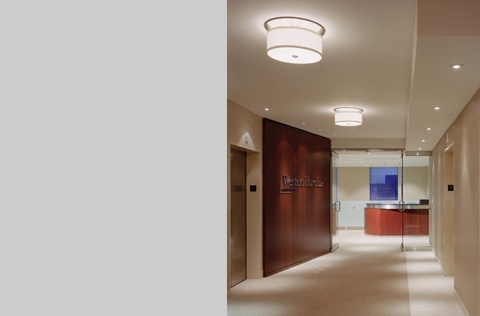 A number of law firms were successfully courted based on the building’s efficient footprint. 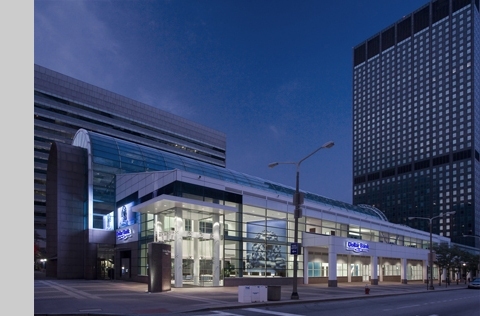 The entire southwest section of the Galleria was transformed into Dollar Bank’s retail and office facility, with a dramatic two-story main banking hall at the outside corner. This project was honored with a First Place in the VM+SD national retail renovation design competition.